The Medical Faculty at Queens was a major focus of service in the war. 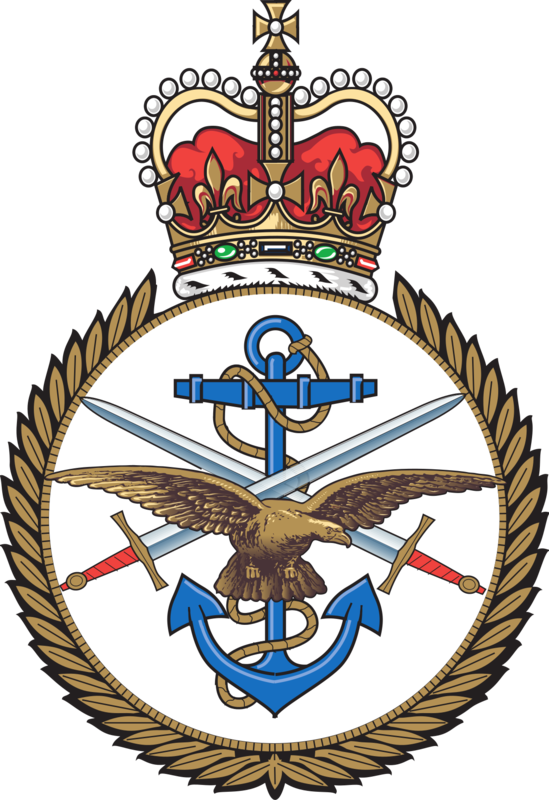 Graduates served as medical officers in the Royal Navy and in the Royal Army Medical Corps. Some had already extensive military experience in India and in the S African war, like Brigadier John Sinton who was awarded the Victoria Cross.